Provides excellent resistance to aging and ideal low- and high-temperature viscosity. Very good seal compatibility. 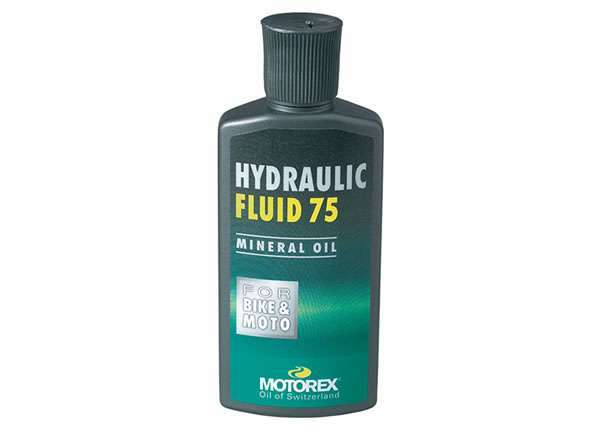 Use MOTOREX HYDRAULIC FLUID 75 only with hydraulic brake systems with disc or caliper brakes for which the manufacturer prescribes a mineral oil based fluid.